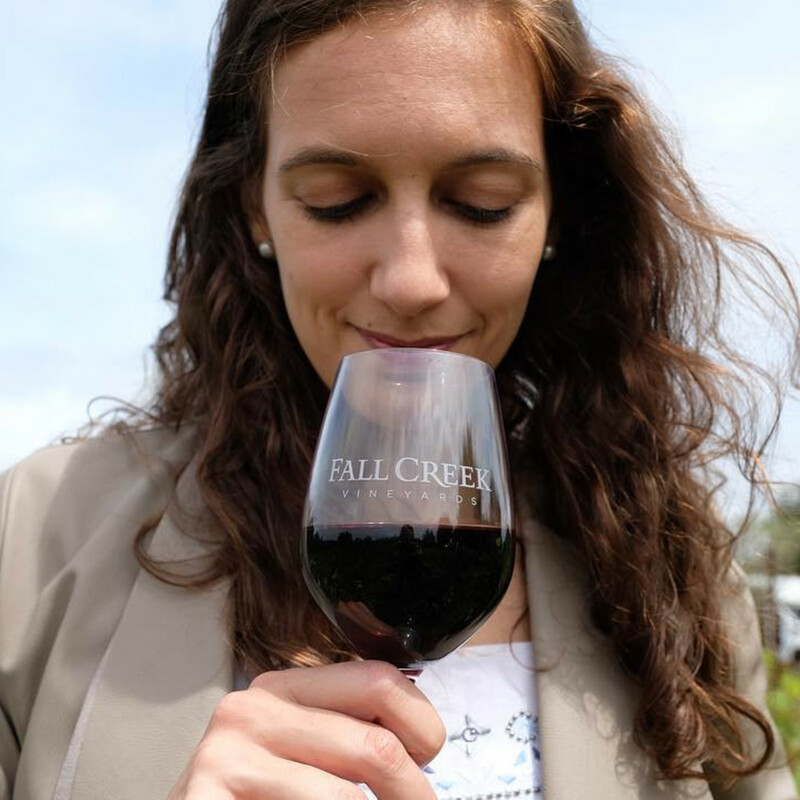 If you are one of those holdouts who still turns your nose up at Texas wines, it’s time to give them a second chance. The industry has exploded over the past few years, in no small part due to a boon in world-class bottles and an increasing commitment to using grapes grown in the state. Hundreds of wineries now dot the landscape, with more than 50 in the Texas Hill Country. It's worth planning a road trip to take in the scenery; sip some spectacular reds, whites, and rosés; and appreciate what's in your own state. Here are seven wineries not to miss. 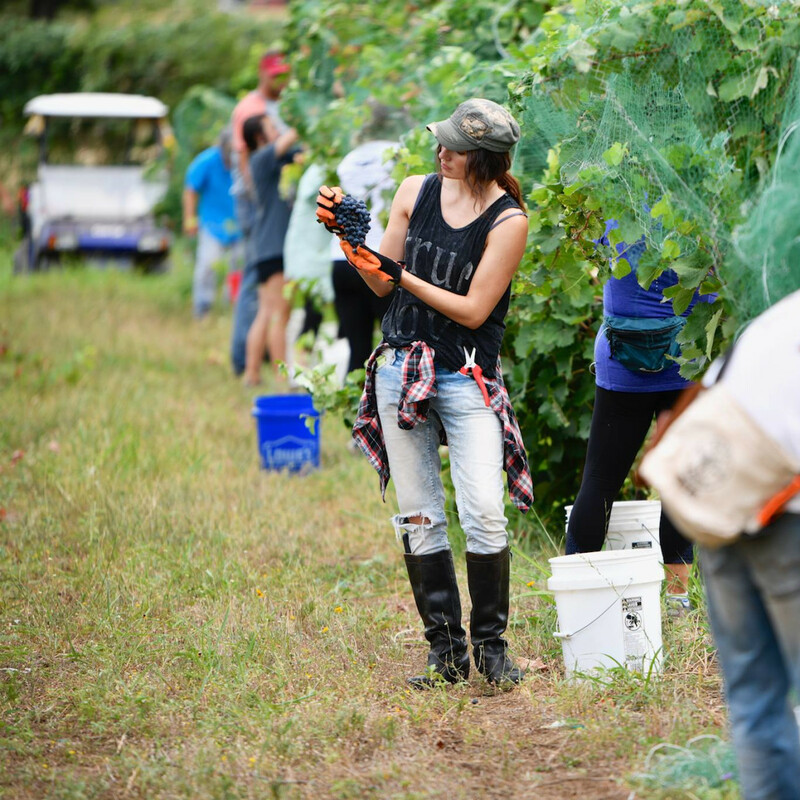 In 2012, three of Texas’ most well-known wineries — Brennan Vineyards, Lost Oak Winery, and McPherson Cellars — got together to open a tasting room just outside the Fredericksburg city limits. 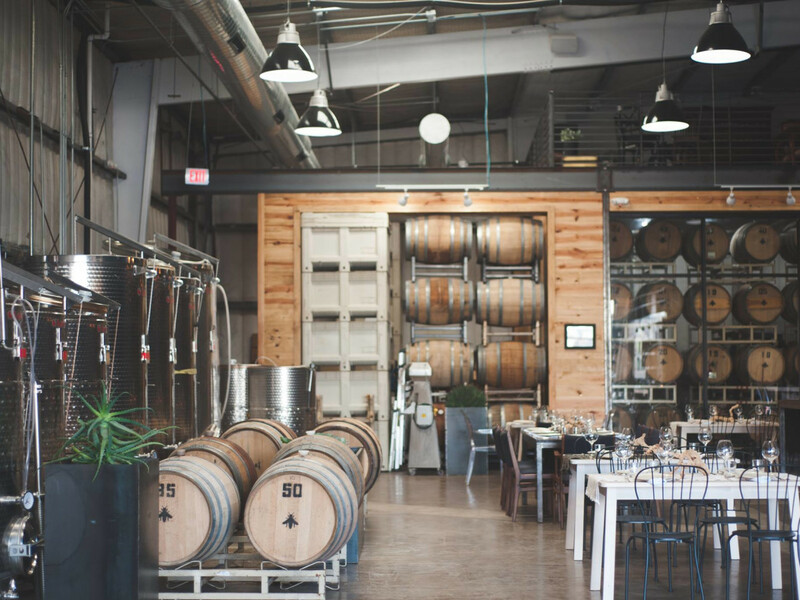 The location allows the far-flung wineries (located in Comanche, Burleson, and Lubbock, respectively) a higher traffic area to showcase their creations. The move also birthed a new project, the aptly named 4.0. Now, guests can enjoy wines from all four brands Tuesday through Sunday. Bring a picnic and enjoy the fresh air or buy pairings from artisans like Veldhuizen Cheese Company and chocolatier Cathy Locke. Traveled to the state's capital and don’t have a full weekend to devote to a full Hill Country wine trip? 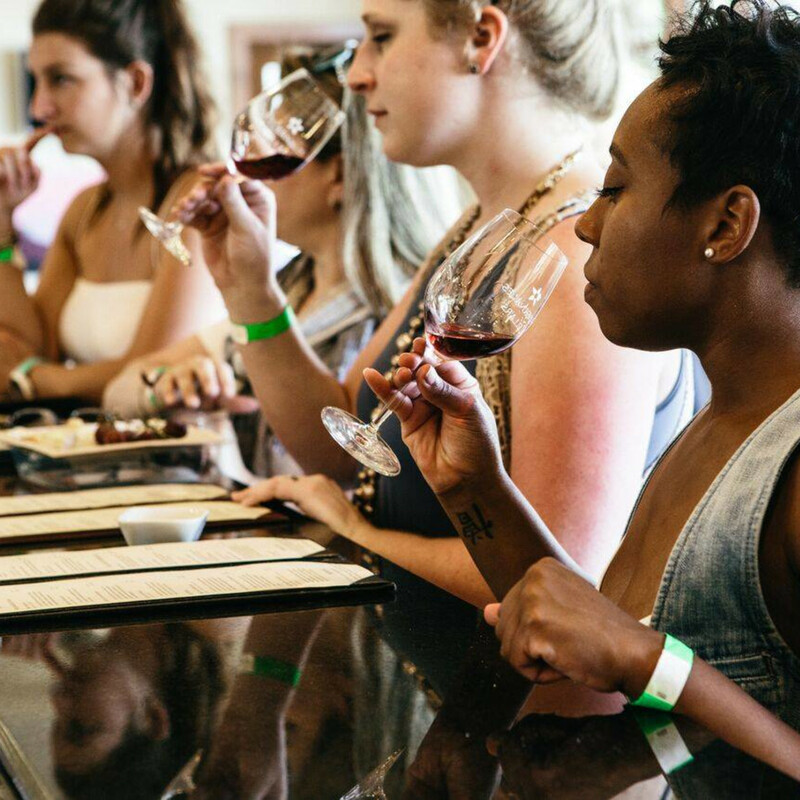 Take a Lyft to The Yard in South Austin to experience Austin’s first urban winery. 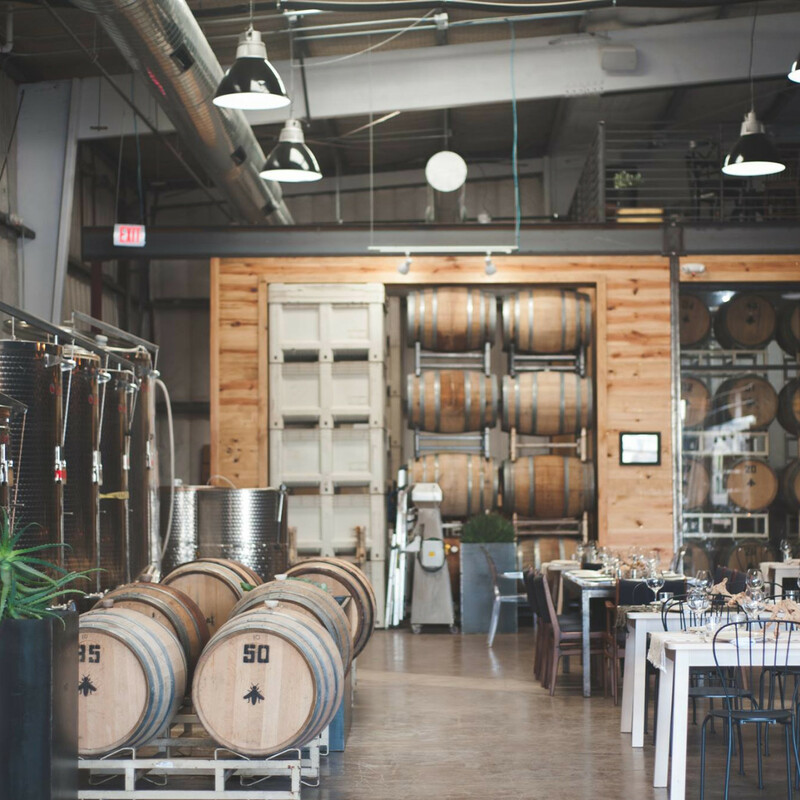 The tasting room offers a wide variety of pours from a fortified wine collaboration with neighbors Still Austin Whiskey to buzzy natural wines like Pétillant Naturel. There’s also plenty of grub for inspired pairings like olives, nuts, and cheese from Antonelli’s. 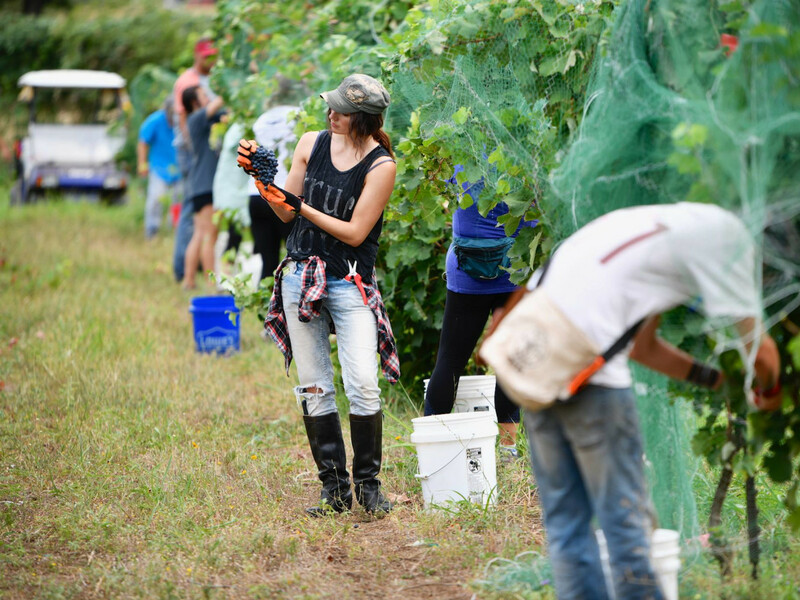 This Driftwood winery specializes in Italian varietals like Aglianico, Dolcetto, and Montepulciano, grapes that just happen to thrive in the finicky Texas weather. 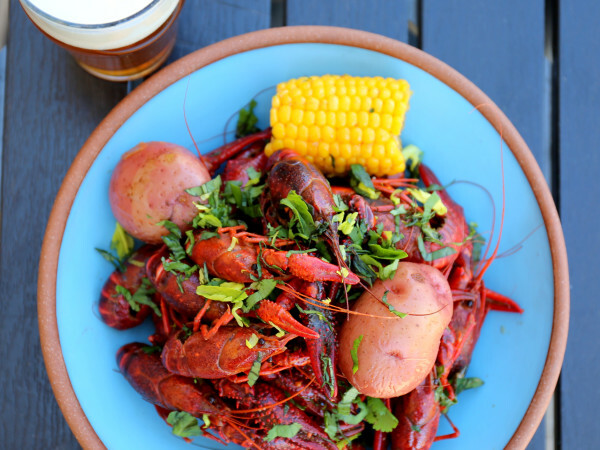 If you are planning a visit, make a day of it and pop into one of two dozen wineries, breweries, and distilleries located nearby, including Bell Springs Winery, Argus Cidery, Desert Door Sotol, and Jester King Brewery. The Tuscan-inspired tasting room serves pours daily with extended hours on Friday and Saturday. 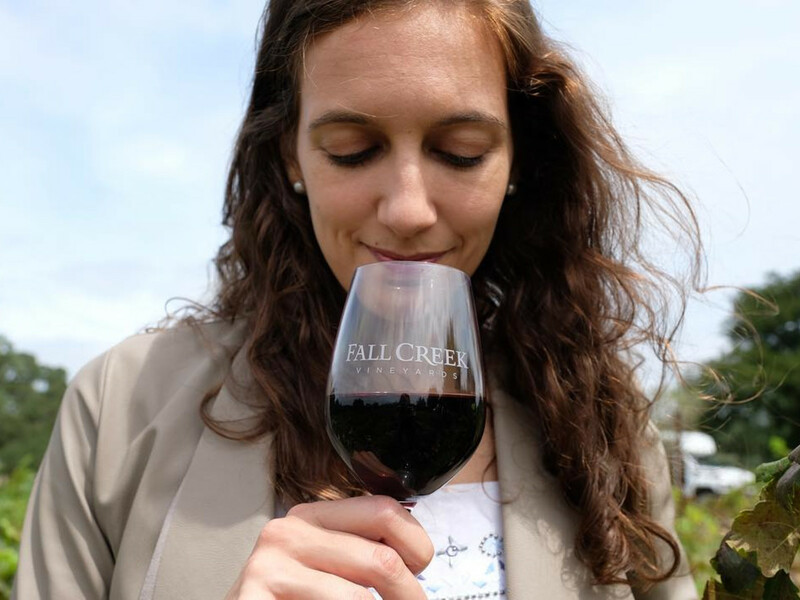 Any Texan who has ever spent the day sampling Syrah in the Hill Country owes Fall Creek owners Ed and Susan Auler a big debt of gratitude. 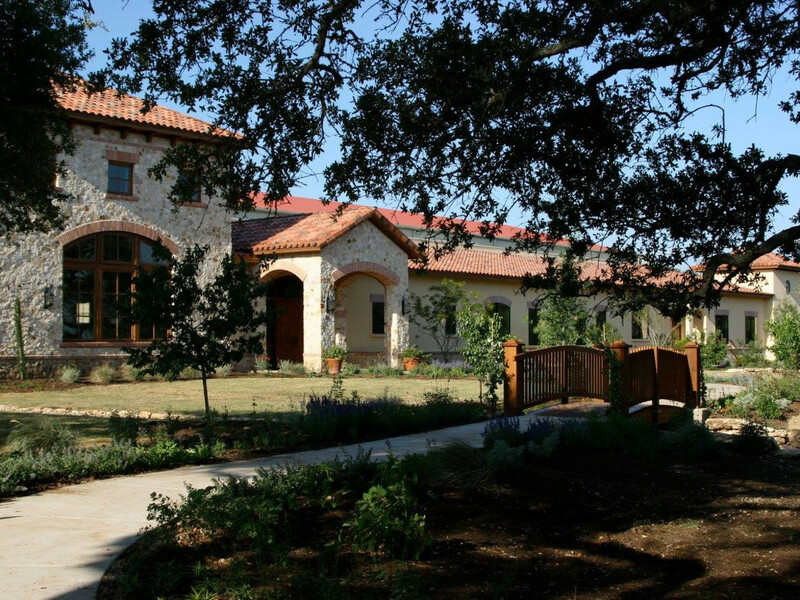 The couple put the region on the map, first by establishing the pioneering winery in Tow in 1980, then by founding the Texas Hill Country Wine & Food Festival to promote the emerging region in 1986. Ed was also instrumental in having the viticultural area officially recognized by the U.S. government. Pay your respects at two tasting rooms, both open daily. The original location is on the banks of Lake Buchanan, known for some of the best fishing in the state. The Driftwood outpost has its own luxury cottage and is just a short walk from Salt Lick BBQ. Two of the youngest winemakers in the Hill Country, longtime friends and co-owners Doug Lewis and Duncan McNabb made their first wines with extra fruit from Pedernales Cellars, Lewis’ then-employer. 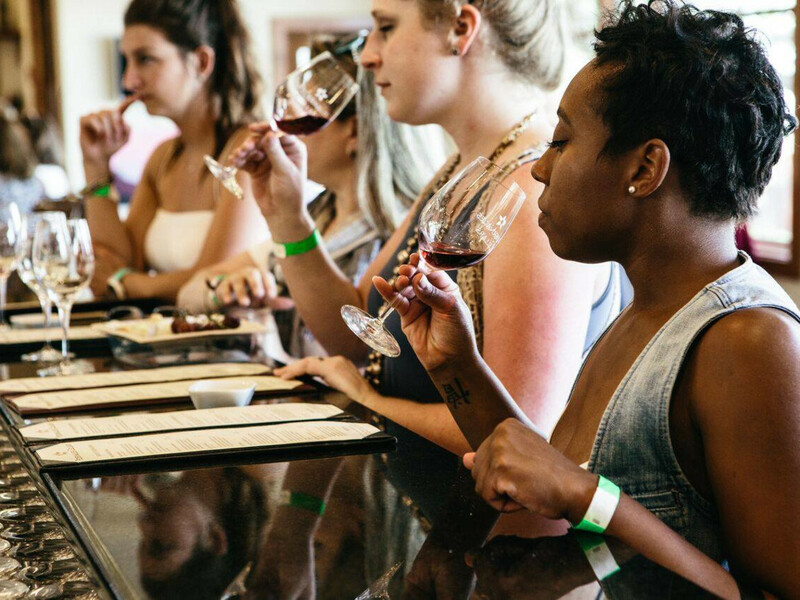 Today, their winery is an essential stop on any tour, offering wines like a Tempranillo and a Syrah Mouvédre made with Texas High Plains Grapes. Tastings are done daily for a $15 fee, refunded with the purchase of two bottles. Walk-ins are welcome, but appointments are especially recommended on the weekend. 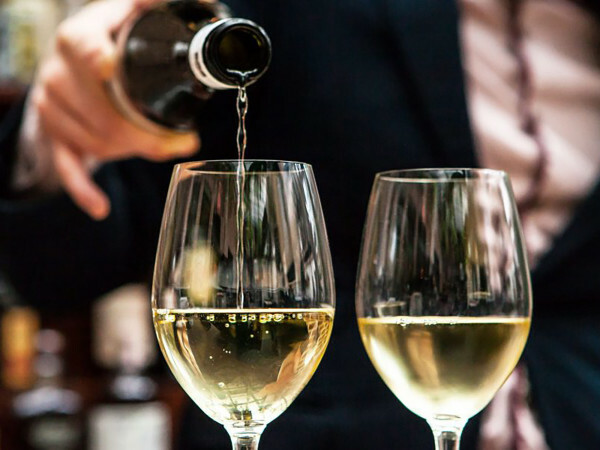 This family-owned favorite has two experiences to offer oenophiles. 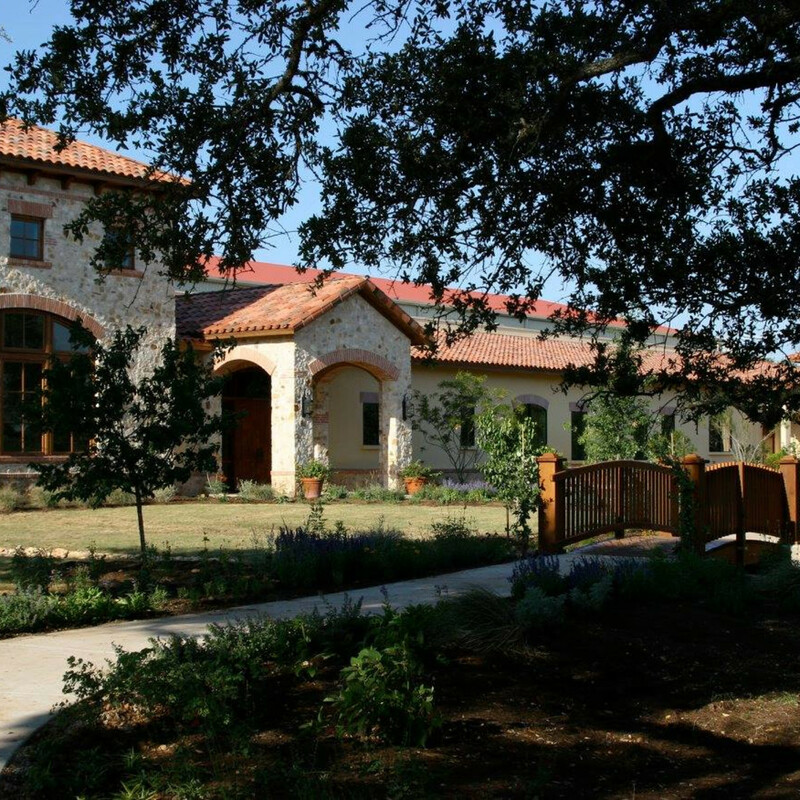 The Stonewall estate features beautiful vistas of the Pedernales River Valley that can be enjoyed from an outdoor deck. The Fredericksburg location is on the bustling Main Street strip, near other tasting rooms, gourmet restaurants, and boutiques. Both are open daily, with the exception of the Frederickburg location on Tuesdays. The fee for a flight includes a souvenir glass for pouring purchased bottles at home. Texas wine evangelists Bill Blackmon and Chris Bundrett operate this Hye winery and tasting room, tucked into a oak-lined property with stunning Hill Country views. 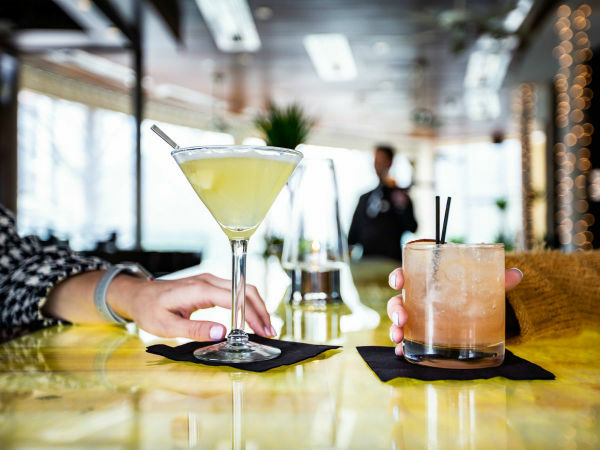 Learn about the Lone Star State’s unique terroir while sipping a glass on the patio or covered pavilion and enjoy live music on the weekends. The tasting room is open seven days a week, and reservations are required Friday through Sunday.